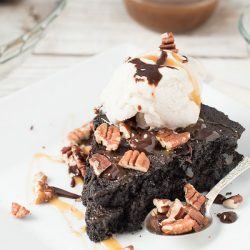 Chocolate Fudge Brownie Pie -- This fudge brownie recipe is a can't miss! Should you fix brownies? Pie? A sundae? 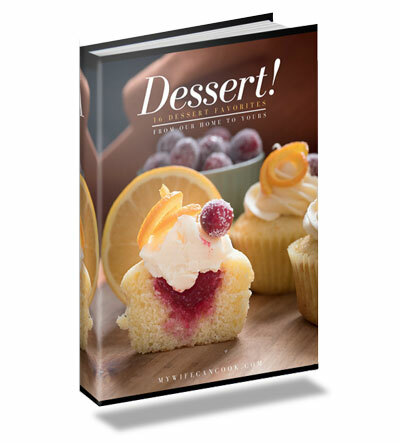 Deciding which dessert to indulge on can be a tough decision, we get it! Luckily, your decision just got a little easier. With this Chocolate Fudge Brownie Pie, the answer is all of the above! It’s in pie form, but really, it’s just a great fudge brownie recipe. But our family tradition has always been to bake this as a browine pie and serve it with hot fudge and ice cream (that’s how we roll!) because who doesn’t love a brownie sundae? Plus, you can fulfill both your ice cream and sundae cravings. Win-win. Chocolate fudge brownie pie, sometime referred to as Hot Fudge Sundae Pie is a James family (my step-mom’s family) recipe; there are definite benefits to having a step-mom and a 3rd set of grandparents. The benefits go beyond a great fudge brownie recipe/pie recipe, but a good dessert should never be underestimated. I can remember eating this as a kid and loving it. 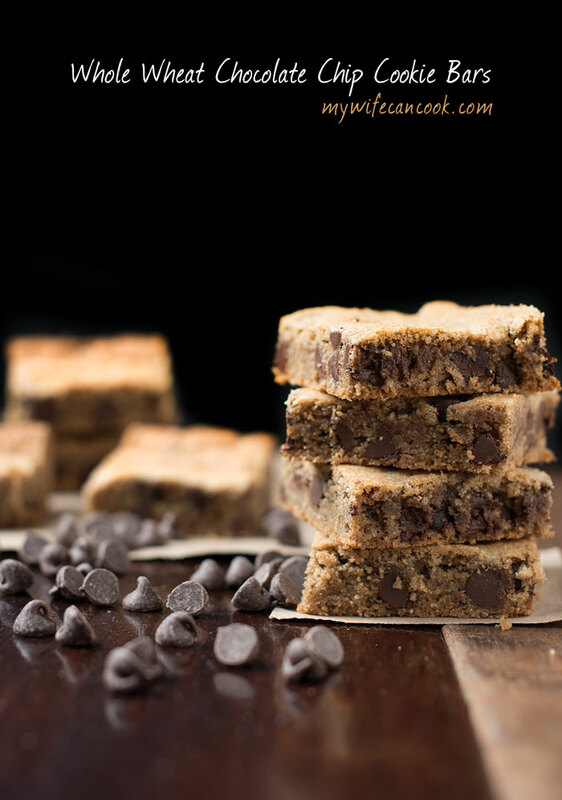 If you’re like us, you like to keep dessert traditions alive. We love seeing our kids experience the same magical desserts that we experienced growing up. Okay…it might also be so we can keep enjoying them as well. Desserts never go out of style! Is it a Pie or a Brownie? I don’t think there are any hardened fast rules about what qualifies as pie, are there? Does pie have to be a circle? Does it have to have a crust? If I served a crustless square pie would I be shunned as an outcast or would I be heralded as a forward thinking rebel? Hard to say, but I suspect the outcome would depend greatly on the tastiness of the dessert in question. I don’t imagine that a lot of people have been scolded after serving a delicious dessert so I think I’m safe with this dessert. We call it chocolate fudge brownie pie , but it eats like a gooey fudge brownie. But no brownie box mix here and when I was growing up this was always served as and referred to as hot fudge pie. I’m not one to needlessly upend tradition, so we’re keeping this in the pie category. As mentioned above, I know of know hard fast rules, and we think pie is more dictated by the manner in which the dessert is composed and served. We’ve added brownie into the recipe title to set up expectations, but feel like brownie pie is an apt title to deliver the full picture. Really, it’s a brownie-pie-sundae fusion which is why we love it so much. It’s almost like 3 desserts in one! 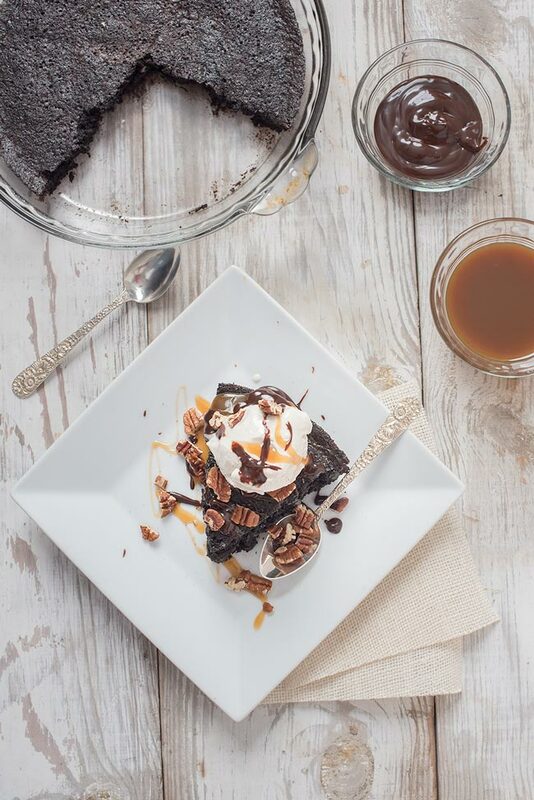 When topping your brownie pie, you might want to check out our homemade hot fudge sauce. 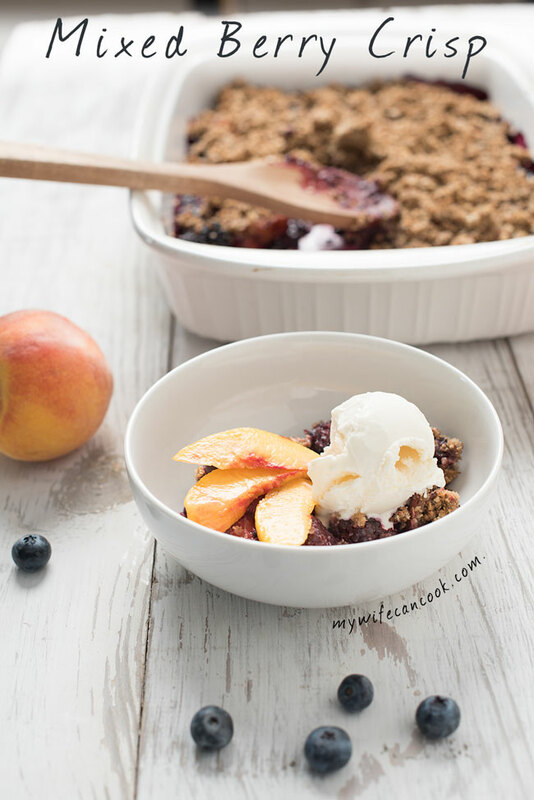 You could eat this dessert without hot fudge sauce and ice cream, but why would you want to? We almost always enjoy this brownie pie as a sundae — topped with hot fudge, pecans, and vanilla ice cream! So call it what you want, but don’t miss out on the fun! Your chocolate fudge brownie pie/sundae awaits! Melt chocolate and butter in a small pan over low heat (stir often) and cool slightly. Stir in other ingredients until smooth. Bake for approximately 25 minutes or until toothpick comes out clean. Serve hot with favorite sundae toppings. 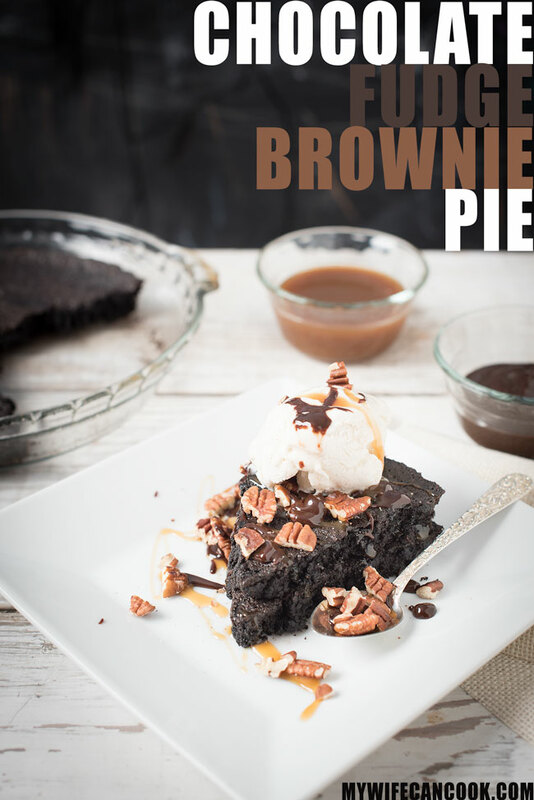 Anything that begs the question “is it a pie or is it a brownie?” is an awesome dessert in my book! This recipe looks amazing. I love the minimal amount of flour. That always makes the fudgiest brownies! Right? Thanks! I feel like you could easily sub out the flour and make it gluten free. 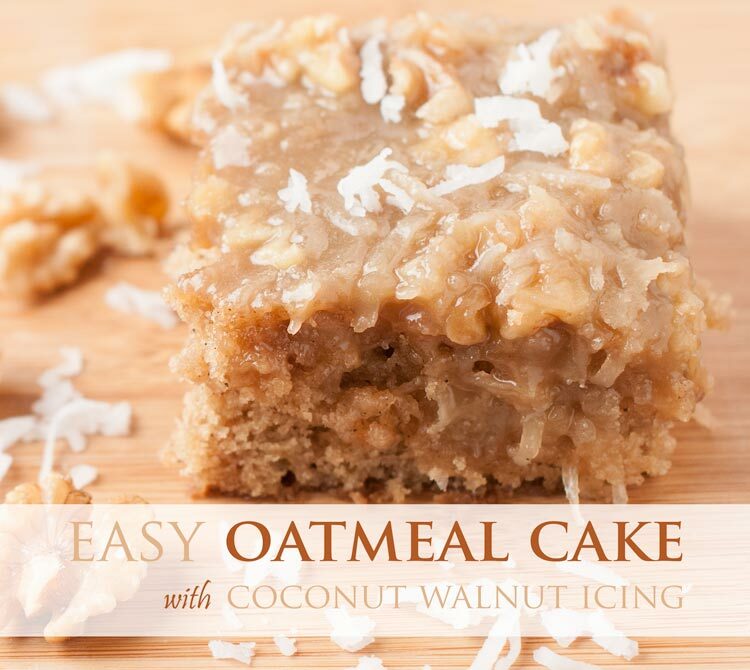 This looks decadent and delicious no matter what you call it! I’ll take a slice…or 2! Thanks! It’s hard to stop at one slice! Wow! Now that is a dessert! Thank you! It definitely does!